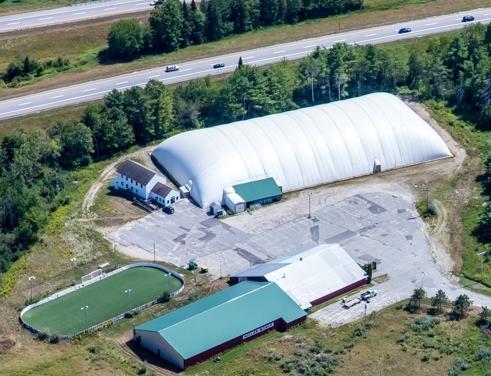 Seacoast United Maine offers various programs out of the Topsham Dome as well as in the Topsham Indoor Arena (formerly known as "RollerWorld"). For specifics on each program, please click on the links to the left. Skills classes are also offered at facilities in Brewer, Gorham, and Saco, ME throughout the months of October-March. Questions about any of our indoor programs in Topsham can be directed to Jim Wade at jwade@seacoastunited.org, or by phone at 207-844-8477.